Should I Invest in an IPO (Initial Public Offering) and Strike it Rich? Not unless you’re willing to lose a lot of money. Are you upset you missed the Facebook IPO a few years back? Do you feel like a loser because you didn’t get in on Alibaba? For those of you part of the maker movement, you’re probably familiar with Etsy. On it’s first day of trading in 2015, this craft portal for small makers rose 88% to a value of over $3 billion. Not a bad return for one day! But wait, it’s currently recognized as one of the worst performers of the year. It’s end of March, 2016 $8.70 per share price tag is a far cry from the lofty $30 IPO price. 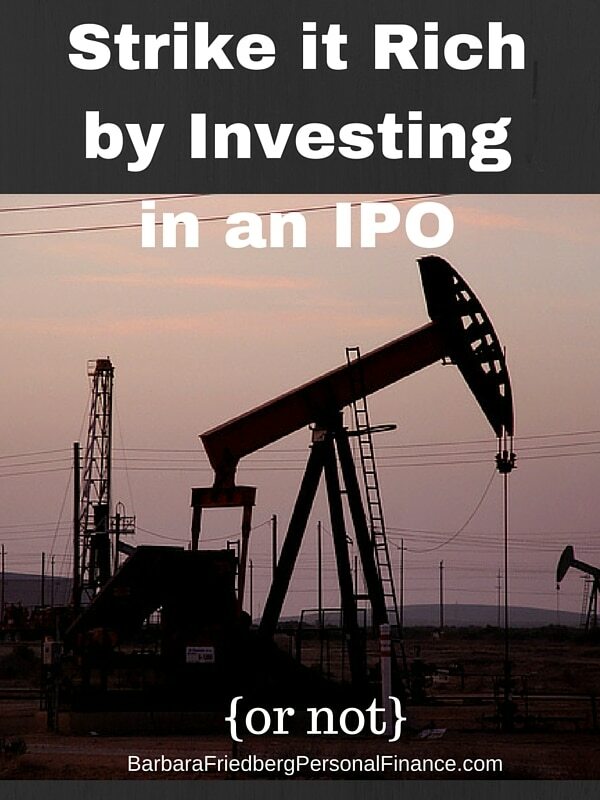 Does that mean you should never invest in an IPO? After all, not all IPOs go down. Maybe I should invest in an IPO? Going back to the 2015 IPO roster, one of the top performers of the year, Shake Shack opened in February, 2015 in the neighborhood of $45 per share. By May it was trading over $96 per share. Had you bought SHAK at the IPO and sold at the high near $96, you’d have make a glorious profit. But, if you weren’t that skillful and held on, today, March 31, 2016 the yummy fast food shop closed near $35 per share. Lower than it’s IPO price just over 13 months ago. The difference between investing and speculating is “risk”. Speculation is investing in extremely risky investments which promise a great chance of losing your money along with a dream of striking it rich. Buying IPOs, penny stocks and short-selling are all speculative investing endeavors. But isn’t any investing in the stock market speculative? Yes and no. There is no risk-free saving or investing activity. Do you think putting your money in the bank is risk free? No way. If inflation is higher than the interest you receive on your savings, you’re losing purchasing power-that’s risky. 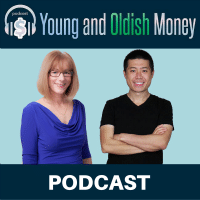 By keeping all of your savings in the bank, with low interest rates, you’re risking your financial future because you may not be able to save enough to pay for your needs in retirement. What a about a bank CD, isn’t that risk free? No. See answer above. Is investing in a stock riskier? Yes. Investing is one stock is riskier than sticking your cash in the bank. The company could go under and you could lose your entire investment. Investing in penny stocks is speculative. Whereas, buying shares in an S & P 500 stock index mutual fund, and holding it for decades, is investing and less risky than investing in penny stocks or an IPO. Yet when you invest in a diversified portfolio of stocks, such as an S&P index fund, you’re buying batch of companies with a long history of revenues. Contrast that with investing in an IPO, that lacks a public and verifiable history of revenues or earnings. When I used to invest in individual stocks, I never looked at a company without at least 5 years of positive revenues and earnings. You won’t get that from an IPO. Can You Minimize the Risk in Investing? Yes, there are ways to minimize risk when investing in stock and bond market investing. So, investing in one individual stock, which has a history of operations and reams of historical data and annual reports to study, is risky. Even knowing a company’s past doesn’t insure knowledge of it’s future. But, buy a group of stocks and bonds in a mutual or exchange traded fund, and that diversification minimizes the risk of long term loss. In fact, according to Cullen Roche’s Pragmatic Capitalism blog, during rolling ten year periods between 1937 and 2015, there has never been a negative 10-year average. Holding many investments in various industries, reduces the risk that one loss will catapult your future investment returns. This is a well-researched way to reduce the risk of investing. The potential returns for smart investing strategies are great. Over the past century, on average, the U.S. stock market returned over 9%. From 2016 through 2015 annualized stock market returns for the S&P 500 stock index averaged 7.25% and bond returns averaged 4.71% (as measured by the 10-Year Treasury Bond). It’s easy to minimize investing risk with diversification. Invest in many stocks, such as a total stock market index fund, an international stock market index fund, and a total market bond fund, and your risk goes way down. Here’s why this approach works – by holding a variety of stocks (and bonds) even if one or two stocks go bust, drop in price, or under perform, it’s likely that other stocks and bonds in the mutual funds will advance, thereby cushioning the loss of the few. How Is Investing In An IPO Different Than Investing In An Existing Stock? There’s limited historical information available when investing in an IPO. If you are an individual stock picker, you know research is a big part of investing success. Individual stock investors look at historical growth, revenues, net income, profitability and debt ratios, along with comparisons with the firm’s peers in order to evaluate a potential stock for purchase. Additionally stock pickers study the future and competitive environment to determine the growth drivers and what will keep revenues charging ahead. Annual reports, quarterly reports, and news articles are plentiful for existing public companies. Where can an IPO investor find this type of research information to study before buying? She can’t find it because new IPO’s, by their nature lack historical public data. Dr. Jay Ritter of the University of Florida and renowned IPO researcher tracks the performance of the IPO market. When comparing the percentage of IPOs prices relative to their filing price he found that from 2001 through 2015 29% of IPO’s were priced below their filing price. Forty-eight percent of IPOs were priced within the range of their filing price and only 23% surpassed their filing price. Would you knowingly invest in a security with a 1 in 4 chance of a positive return? That sounds like rather weak odds. If you’re looking for a smarter method for long term investing, then stick with research driven index fund investing in line with your risk tolerance. Click this button to learn the research proven approach for investing. 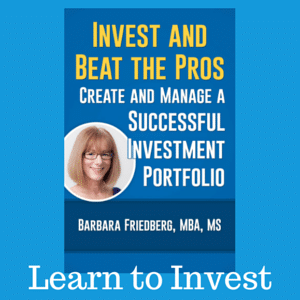 For a limited time, “How to Invest and Outperform Most Mutual Fund Managers” is available for free ($9.99 value). On the other hand, if you want to speculate and take a flyer, then invest in an IPO. In general, if you want to speculate a bit, and can afford to lose your investment, take a small percent of your investing account and give it a try. Just understand that you’re speculating, not investing. A version of this article was previously published, comments remain. My Mom always asks me if she should invest in an IPO. She thinks it is a path to get rich quick. I tell her that she is better off just sticking with the investment plan she has. The funny thing is, after a few days, I never hear her mention the IPO/stock again. I think she just gets caught up in the news hyping it and wants to be a part of it. @Jon, The pull of the media, combined with the desire for a quick path to riches is overwhelming. You mom is lucky to have you. For every person who makes money on an IPO, there are many more who don’t. 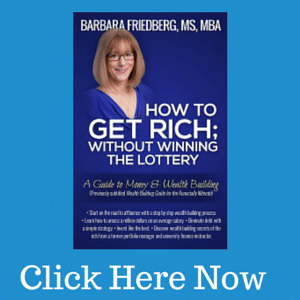 Thank you for the last line in this post Barb! Dollar cost averaging in low cost index mutual funds are what the average investor should be investing in! I haven’t heard much about IPOs in a while. This was a good post to read. IPO’s make great news, but not so great investments. Glad you enjoyed it. Yes it all comes down to the good old “bigger risk means possibly a bigger return”. Of course the key word being possibly which of course so many people miss… Very good post! I will be recommending it. I really appreciate your comment and restating the important caveate that a bigger risk only means a “chance” at a bigger reward. Many take a big risk for a big loss. Thanks for your kind words. With an IPO you could make a lot of money. You need to know what you are doing and understand how the company works rather than follow the herd. For me personally I tend to steer away from IPO’s because the risk is too great, instead I focus on the long term growth of my portfolio through Dividend Stocks. If I ever do invest in an IPO I’ll definitely do my homework and I’ll only invest money I can afford to lose. Shobir, Your last sentence is crucial! There’s nothing wrong with investing in an IPO, just invest using money that you can afford to lose. It’s fun to take a flyer or risk on occasion, just realize you’re doing it!